Well it’s that time again! We are switching out one of our cabinetry displays so we are selling our old display at a massively discounted price. 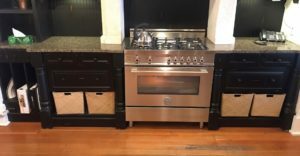 (The oven is not included in this offer but can be purchased for an additional cost of $2,500.00 with NO warranty – regular $ 5,500.00 European all gas model) The cabinetry, the hardware, the countertops and the concrete custom decorative Hood is going for $ 2,000.00 !. The cabinetry alone on this display would have been well over $7,500.00 !.. 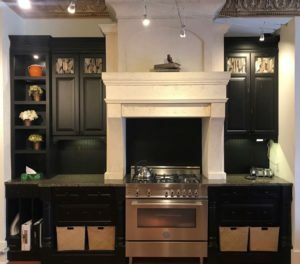 if you also take into account the countertops and the decorative hood this would be well over $12,000.00 ….. if you were to buy this regularly. Looking for a Spectacular Christmas Surprise? …One that you and your family can enjoy for YEARS-to-come while enhancing the value and enjoyment of your home. Consider a new kitchen design from Ekko Cabinetry! We will provide a preliminary showroom consultation, an on-site meeting at your home, (2) additional design meetings and a final kitchen design proposal with floor plans and coloured renderings… ALL in time to be wrapped and under your Christmas tree. The cost will be 10% (see *** below) of the proposed cost of our design (including delivery and installation) AND this will be fully credited to your purchase when you order. An additional benefit is that you will lock in 2018 pricing if you proceed with this order prior to May 15, 2019! You get a relatively stress free and spectacular gift that gives you plenty of time to research and source other components of your renovation. Please, call “EKKO” now @ (403)263-3556 for more info! If you can find your way through the forest fire smoke, we are open and ready to help you with your Cabinet renovation needs! 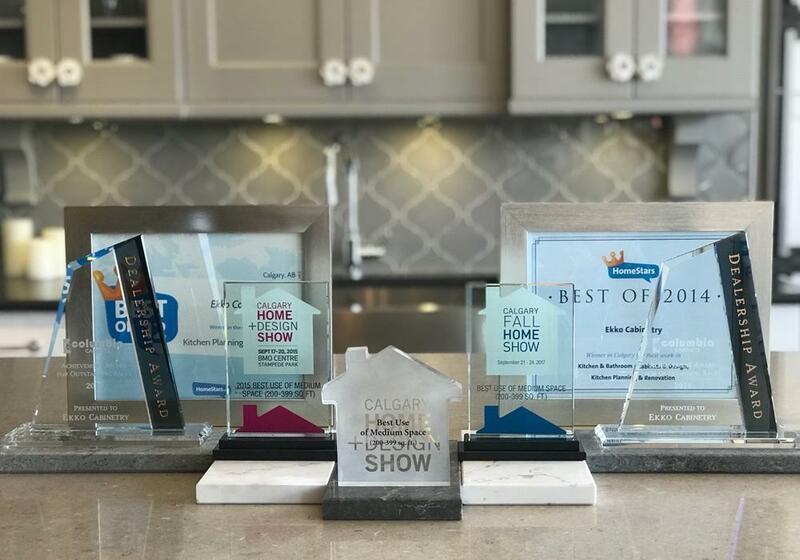 Ekko Cabinetry of Calgary is an experienced team of Kitchen Design & installation professionals, specializing in Custom Cabinets for your entire home. 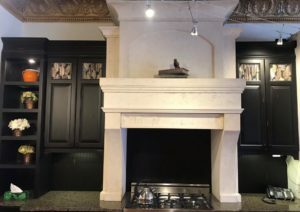 The Ekko team follows and considers current kitchen design trends, but focuses on our customer’s vision and providing a space that will stand the test of timeless good taste. We help create great living spaces that you, your family and friends will enjoy for years to come. We treat your home like it was our own and are proud of the products, design, workmanship and the value we bring to your project. We endeavor to fulfill and exceed your dreams with innovation and style while working with you to keep your project on budget and on schedule. Please fill in the form below and we will contact you within 2 business days.